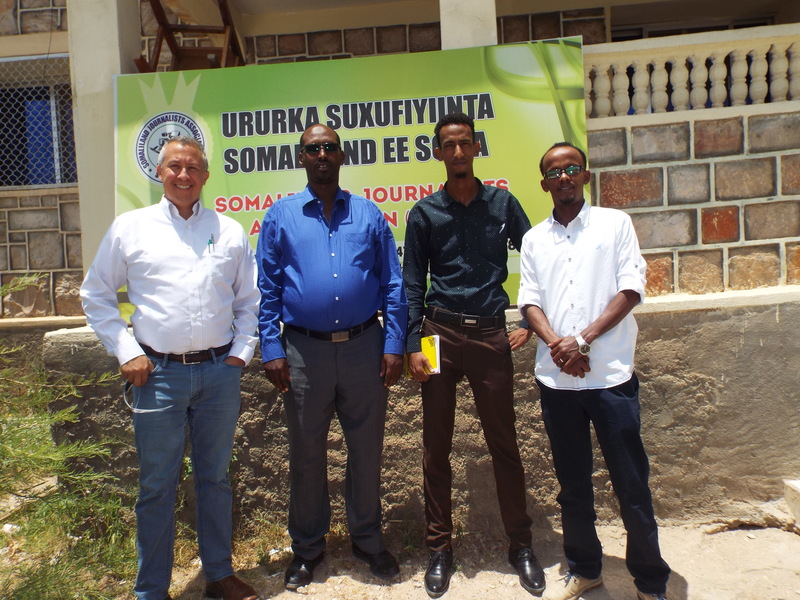 Home / Activities Report / Briefing: Somaliland Elections and role of SOLJA-the largest media Association in the Horn of Africa. 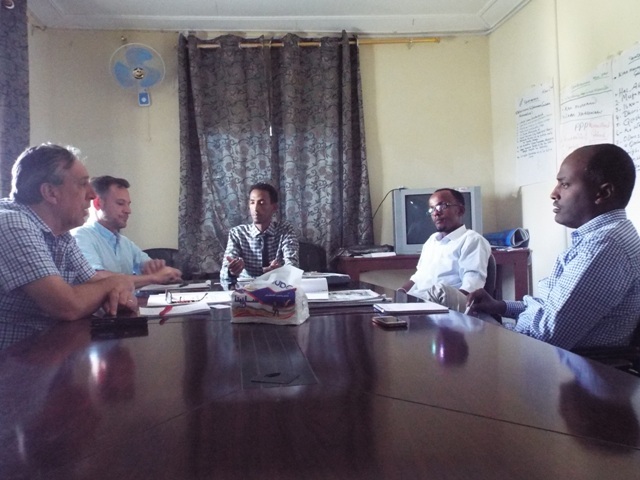 Briefing: Somaliland Elections and role of SOLJA-the largest media Association in the Horn of Africa. As you may be aware of Somaliland is having its presidential elections in November 13 2017 and there is significant preparation and political activities undergoing across the country. Hence, we believe media is one of integral part to shape this elections and political movements. The intention of this email is to cordially brief you on the on-going election process and interventions made my SOLJA as we might think our partners need to know what is going around. 1: Media Code of Conduct for Presidential elections in 2017: after working hard and cooperation’s between elections and media stakeholders, the Media code of Conduct was officially approved & signed by signatory parties lead by the National Election Commission (NEC) in 16/10/2017 and SOLJA was very keen to take a lion’s share all the process from the drafting, consultation, reviewing and finally approving for signature. Somaliland Journalists Association (SOLJA) will work on the distribution to the journalists across Somaliland, monitoring and effective implementation of this Code of Conduct. On the other hand, a 7 national committee consisting of the signatory parties: NEC (2), Ministry of Information (2), SOLJA (2) and WIJA (1) is formed to guarantee the code of conduct implementation and the monitoring of impartiality in the 3 political parties by government media. SOLJA-Technical Media Monitoring Center: SOLJA set up a media monitoring center in partnership with COFFEY and FCO for presidential election monitoring of local media performance both governmental and independent media. 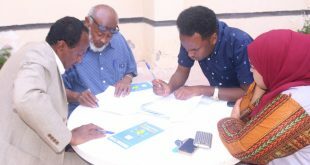 The 6 recruited data monitoring daily monitor State TV(SLNTV), Radio Hargeisa, Dawan media group and all other independent media including websites and social media to ensure the schedule for government media is fairly practiced during campaign to avoid using public media only for Kulmiye ruling party. 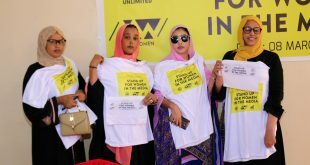 Election trainings and other advocacies: SOLJA in collaboration with its partners is currently carrying out activities to improve the journalism practice and press freedom of Somaliland media context to end impunity against journalist and reduce intentional detentions mostly practice by government officials. Notably, we are now carrying out Advocacy project in cooperation with Free Press Unlimited to achieve journalist freedom & independence of media houses in pre-elections and post-election period. 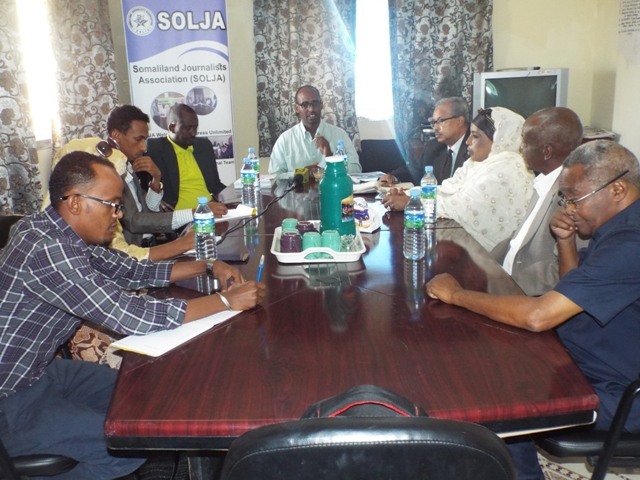 Specific to Elections, so far SOLJA have reached over 250 journalists trained directly by SOLJA or either facilitated for international and local organizations including IMS/FOJO-COFFEY, HRC, UNSOM and VIKES. SOLJA is now part of Election observers committee to plan and executive activities regarding Election observers’ management not only limited to their mandate, TOR and deployment plan and reporting post-election results. SOLJA Executive Director represents the Task for of Election observation committee in cooperation with respective CSO’s and International organizations. Moreover, SOLJA have also organized a forum for media owners and journalists to avoid hate speech and clannish reporting during election to avoid impartiality and favoritism of media houses and journalists in cooperation with our Partner National Endowment Democracy-NED. 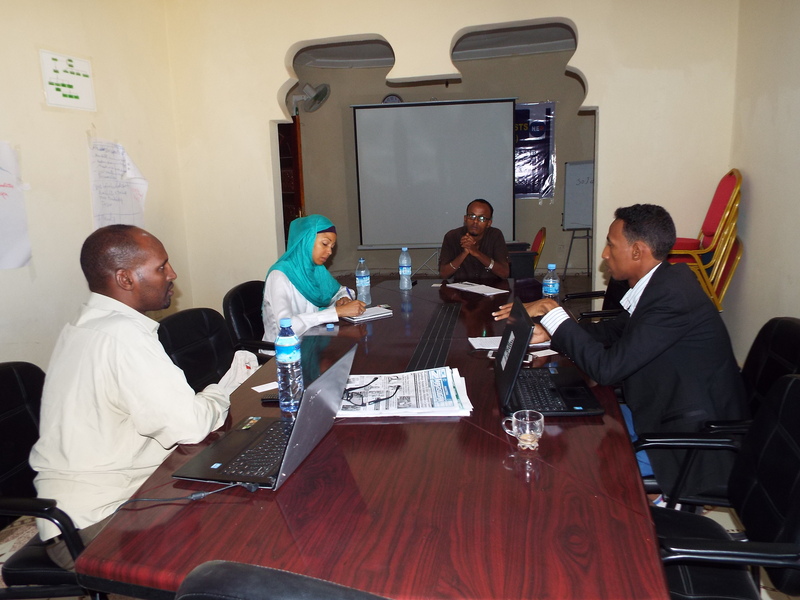 SOLJA is now planning to conduct further trainings in the regions and journalists that has not been reached so far most importantly journalists in Awdal, Buroa, and Hargeisa which the largest number of journalists are living in partnership with IMS. SOLJA have also closely worked with Inpire Group, SIMA and APD for conducting the first Presidential debate ever in Somaliland at 20th Oct. 2017 to make sure the 3 runners for presidency: Abdilahi Mohamed Cirro of Waddani party, Mouse Bihi Abdi of Kulmiye party and Faysal Ali Husein of Ucid party presents their political agendas and answered questions regarding their political plans to lead the nation after Nov 13 election results. The output of this important milestone is to showcase the democracy level of Somaliland and also its commitment to get recognition for such bravery democratic landscape. Most importantly, SOLJA and Ministry of Information in cooperation with University of Hargiesa have officially opened a journalism and mass media communication faculty at state university of Hargiesa for the first time! This was a historic achievement that will heal the long term goal of ending yellow journalism and critics of practicing journalists. Where we believe it will be a source that produces educated and professional journalists. Lastly but not least, the campaign has officially today Saturday 21/10/2017 and will take 21 days and ends 11/11/2017. Each political party will get a 7 week and make campaign in every 3 days. 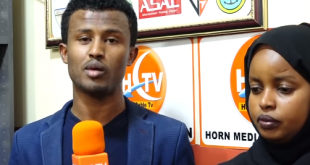 The National Election commission has as well produced the schedule for space sharing to the Government media: SLNTV, Radio Hargeisa and Dawan Newspapers in the News presentation, daily campaign coverage and Political manifesto airing allocation. We will keep you update if there are issues we consider as important.